After Jaguar Land Rover dropped prices of its cars last week, it’s now the other premium auto majors’ turn to slash prices. Rolls-Royce, Bentley, Ferrari and Aston Martin have massively dropped prices on their cars in India by Rs 20 lakh to Rs 1 crore! Great Britain’s exit from the European Union (Britain+ exit= Brexit) has led to the fall of the pound’s value, triggering a cut in import prices. In comparison to the rupee’s value, about 20 percent of the pound’s value has weakened since the Brexit episode took place last year. With the deteriorating currency, the cost of exports of the vehicles to India has dropped significantly. This is applicable to not only the companies based in the UK but it’s also true for carmakers who charge in the British currency. One such carmaker is Italy’s Ferrari, which has slashed prices of its cars from 5 to 15 percent in order to woo customers in the world’s second-fastest growing auto market. 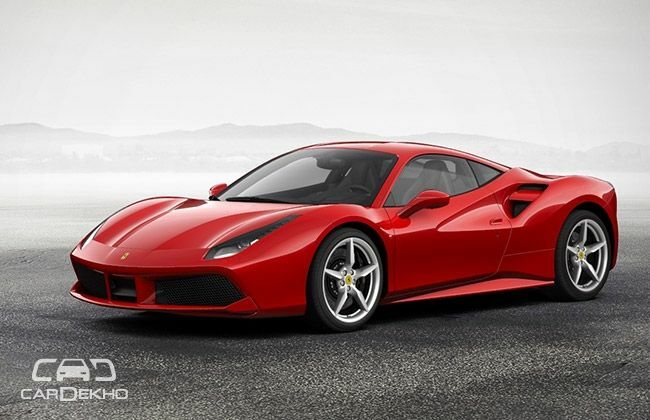 For instance, the Ferrari 488, which costed Rs 3.9 crore earlier, is now available at Rs 3.6 crore. 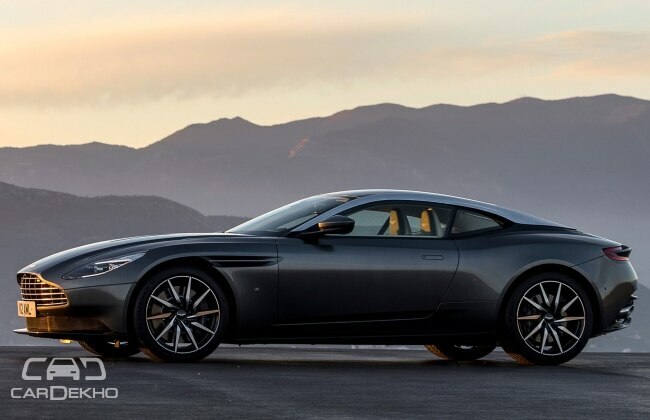 Aston Martin’s DB11 is up for grabs at Rs 4.06 crore now – a drop of Rs 21 lakh in its preceding prices. Another British premium carmaker, Rolls-Royce has reduced the prices by a huge margin. 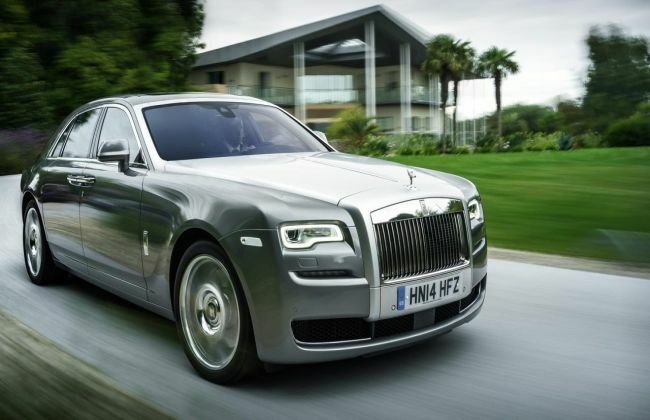 Its RR Ghost now costs Rs 4.75 crore – down by Rs 50 lakh from the earlier prices. However, topping the list of maximum cut in prices is the Rolls-Royce Phantom, incurring Rs 7.8-8.0 crore now, a Rs 1-1.2 crore of price drop compared to the previous tag of Rs 9.0 crore. With last year recording a massive 200 units of sale of the cars tagged above Rs 2 crore, this drop in prices is likely to propel the figures further. With Great Britain’s currency still fluctuating, let’s see how things turn out in the future.